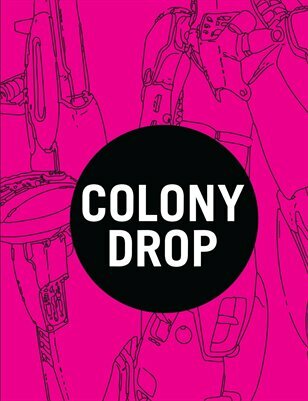 The long-awaited Colony Drop 'zine is finally here. Bask in the glory of fine words printed about anime on paper, like they used to do before you were born! A hate letter to a 20-year old anime video game. An article about the most hated man in anime. An article containing more information about U.S. anime fanzines than you probably cared to know. A brief history of anime fandom in the U.K. A short novella that might result in a lawsuit from AnimEigo. Plus a whole bunch of (original!) art.